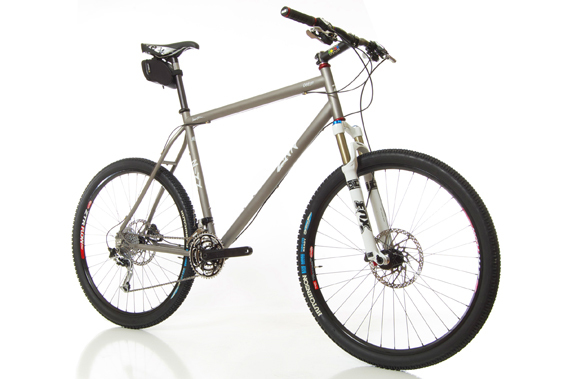 The Big Sur is our custom hardtail mountain bike, made in either titanium or steel. 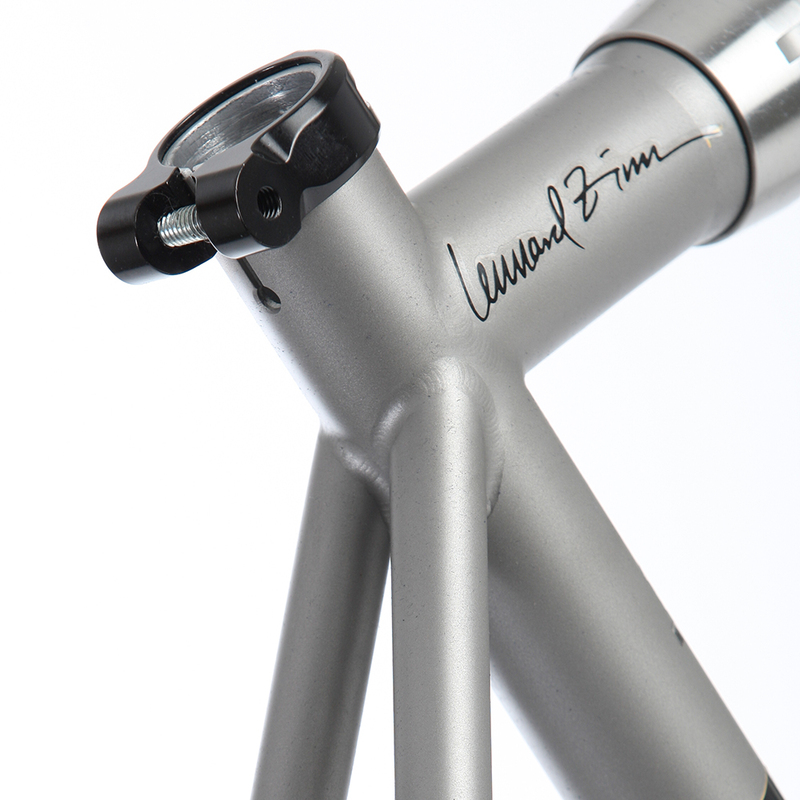 This Zinn mountain bike is made custom for you, and we can build it with any wheel size and frame geometry you want. 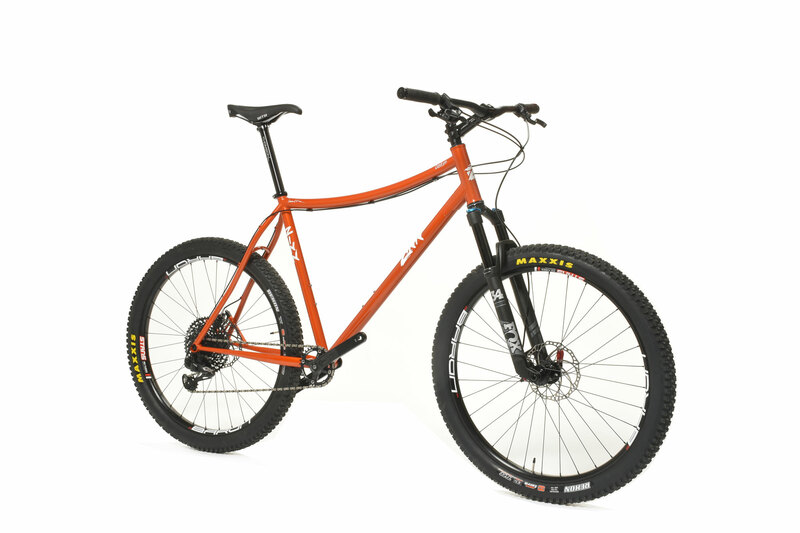 The Big Sur can be built with 26 inch wheels, 27.5 inch wheels, or 29 inch wheels, 26 plus, 27.5 plus, and even 29 plus. If you are not sure what is best for you, we will help you figure it out. The versatility of this bike is endless. It can be designed for cross country racing or all mountain riding. 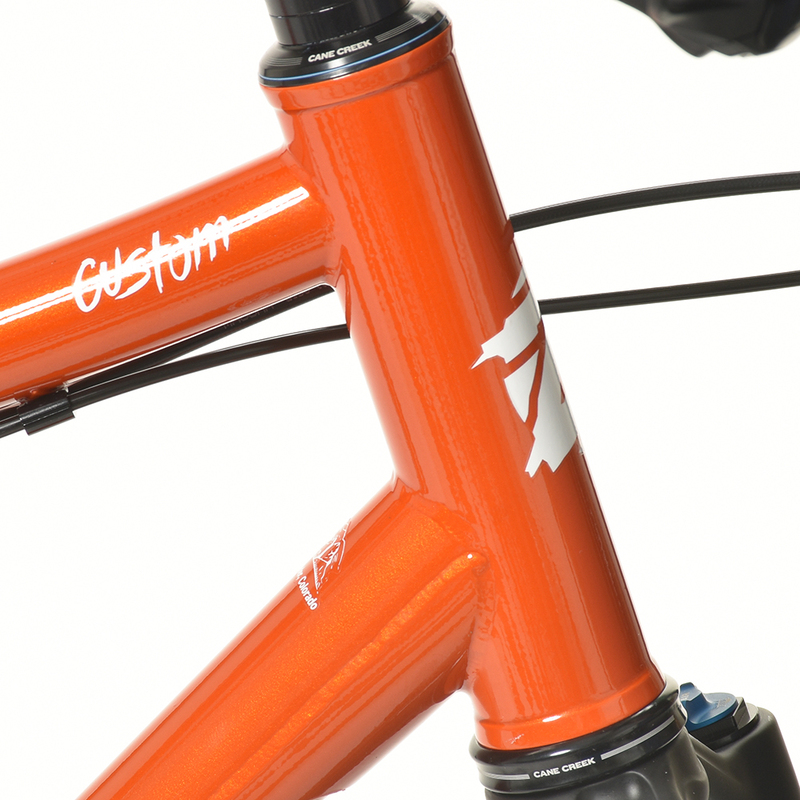 The Big Sur custom hardtail mountain bike is designed for your ideal crank length so you can finally achieve the fit you've always wanted, or never knew you needed. This bike can be built for any chainring combination you want including 1 chainring systems, 2 chainrings, or three. 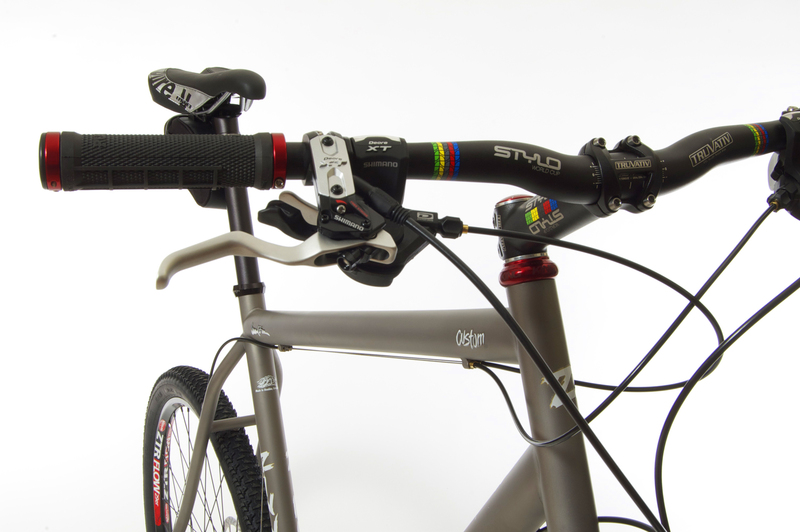 We can also include custom cable routing for dropper seat posts or electronic shifting. Contact us to discuss the details of your new bike.